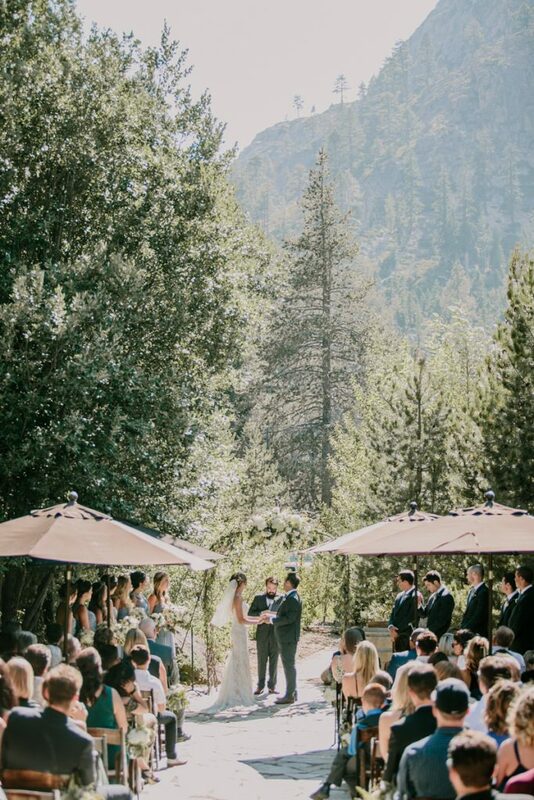 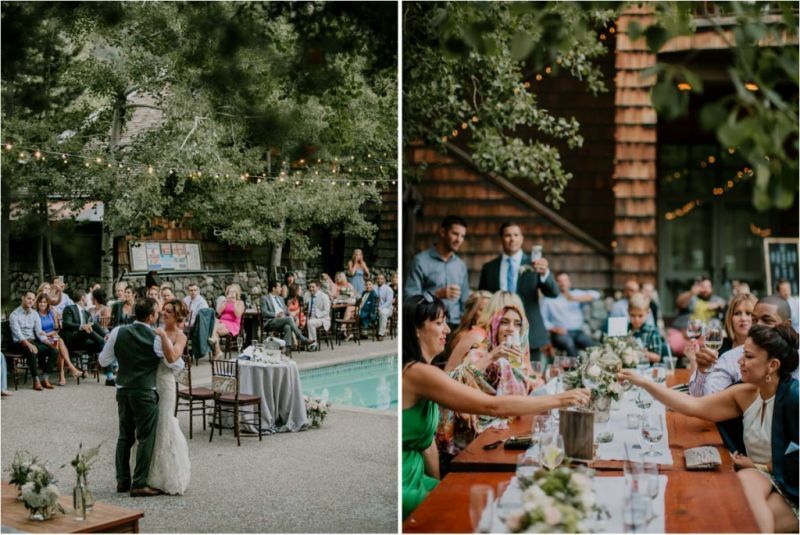 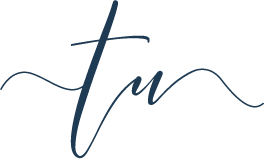 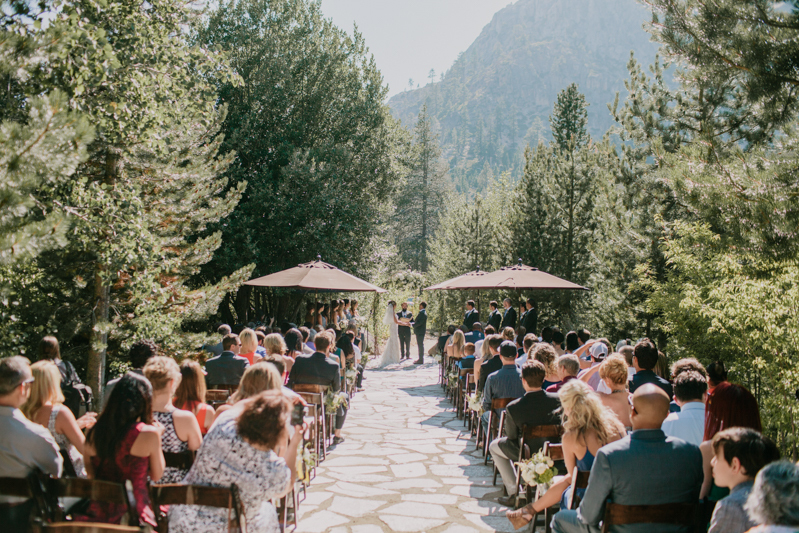 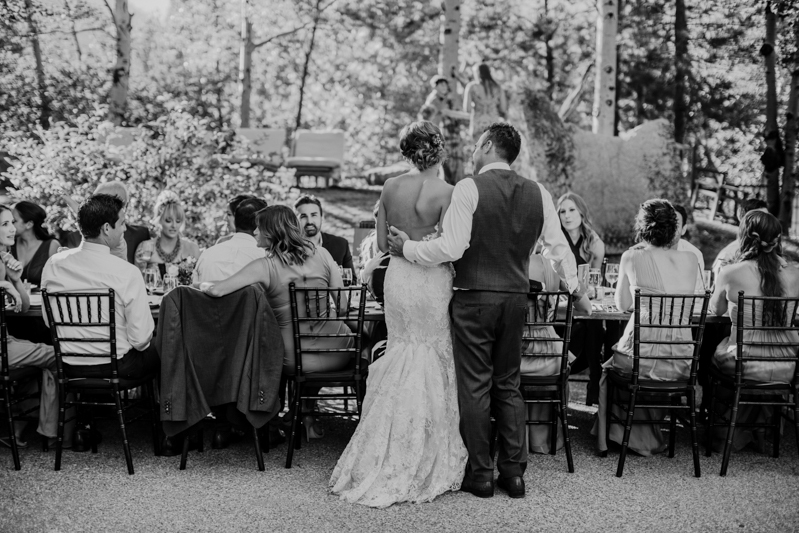 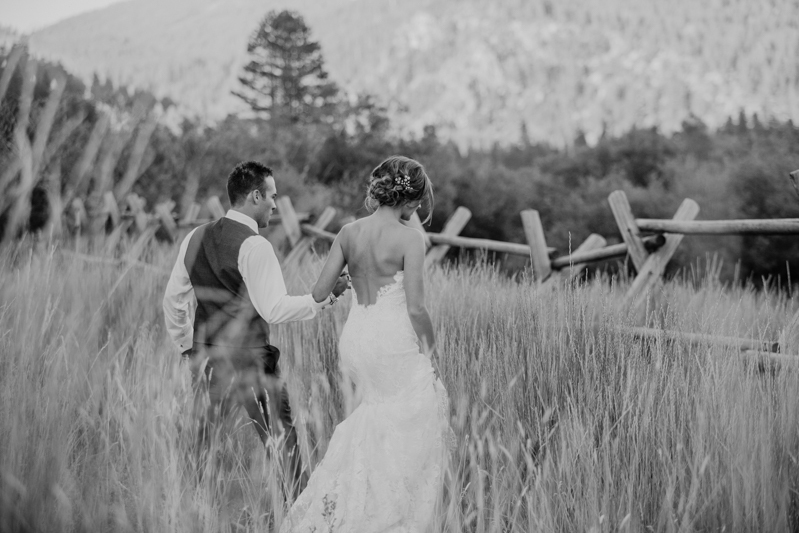 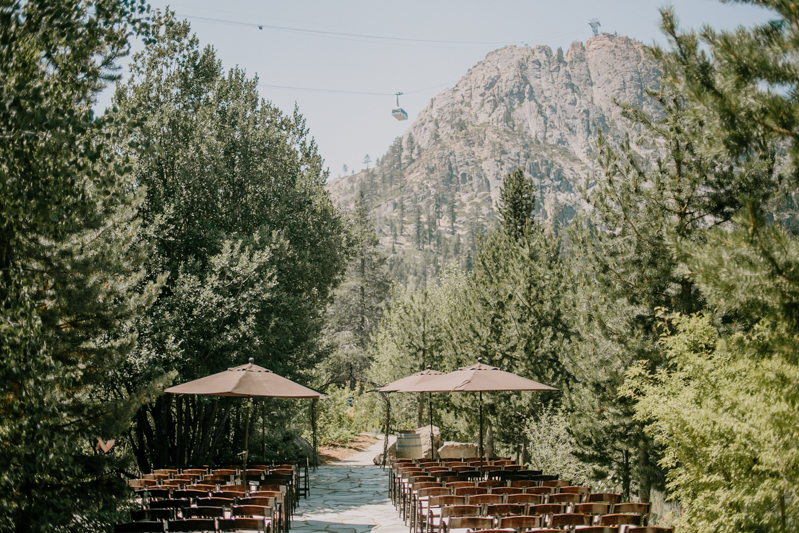 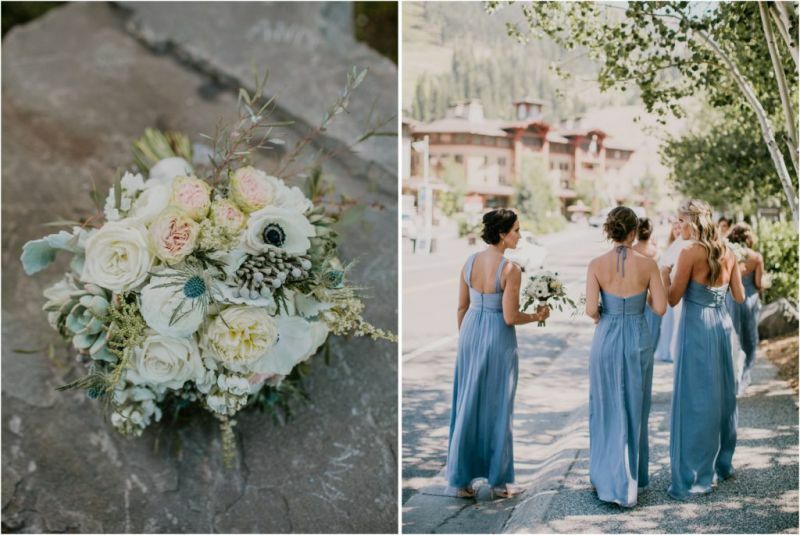 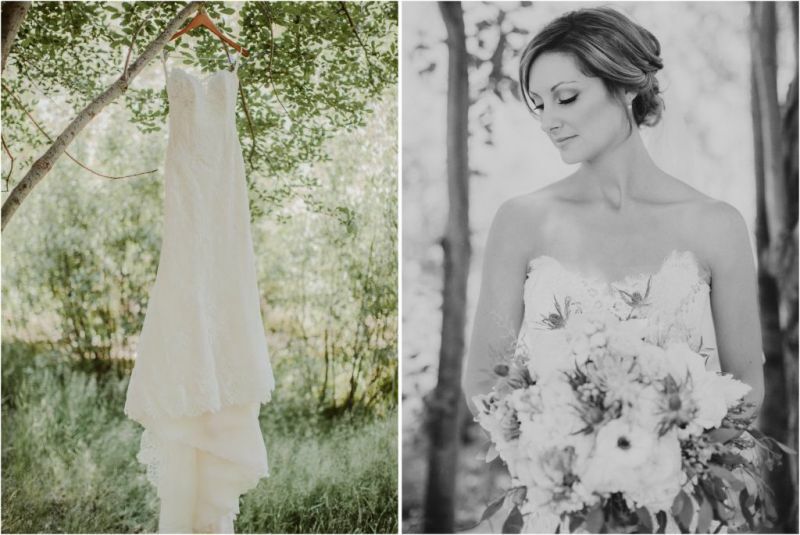 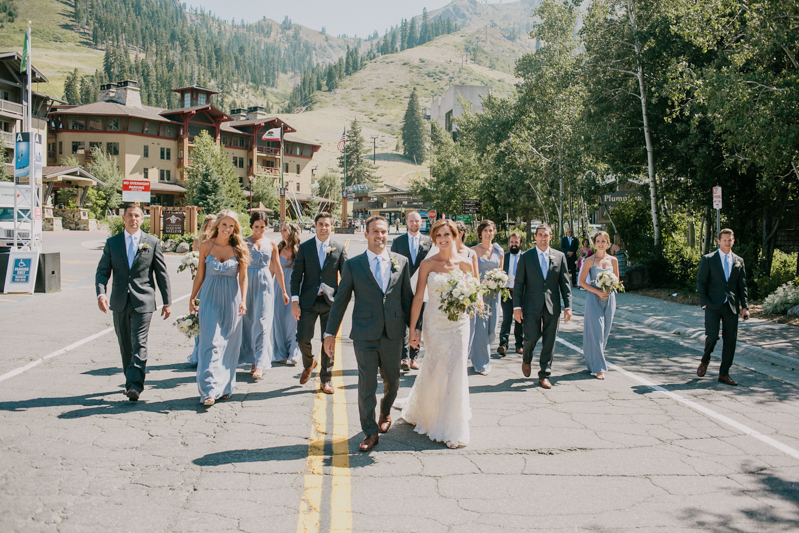 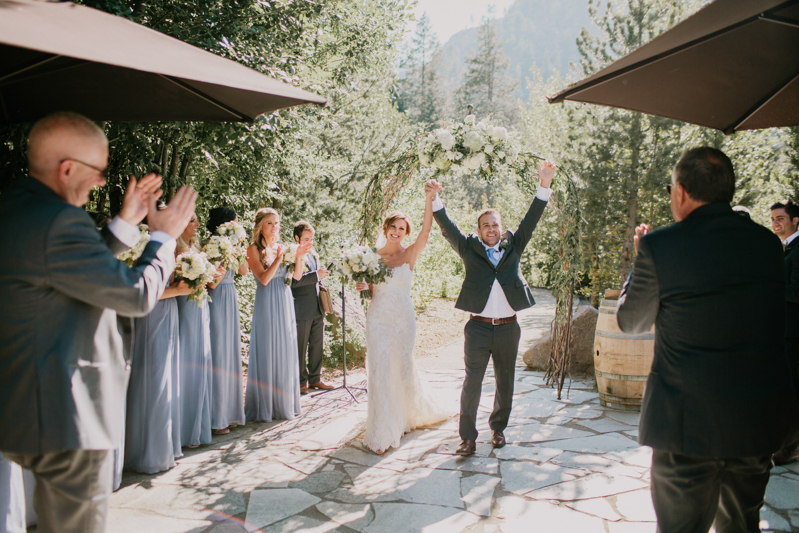 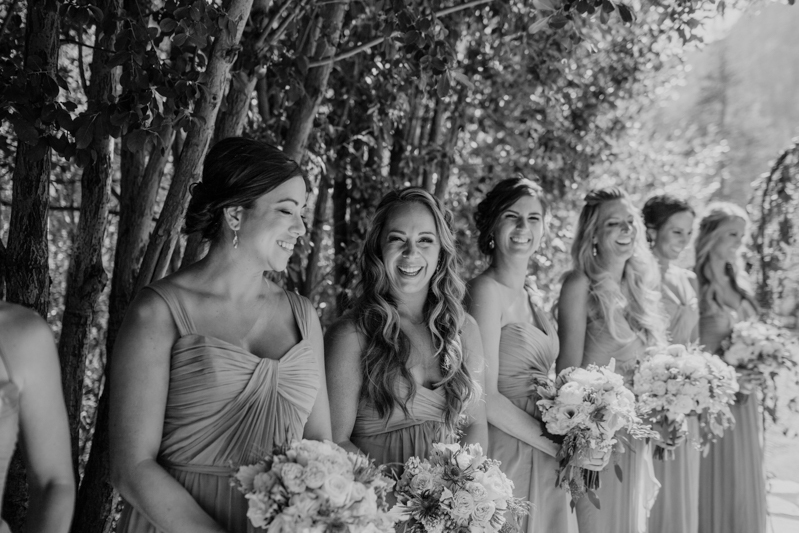 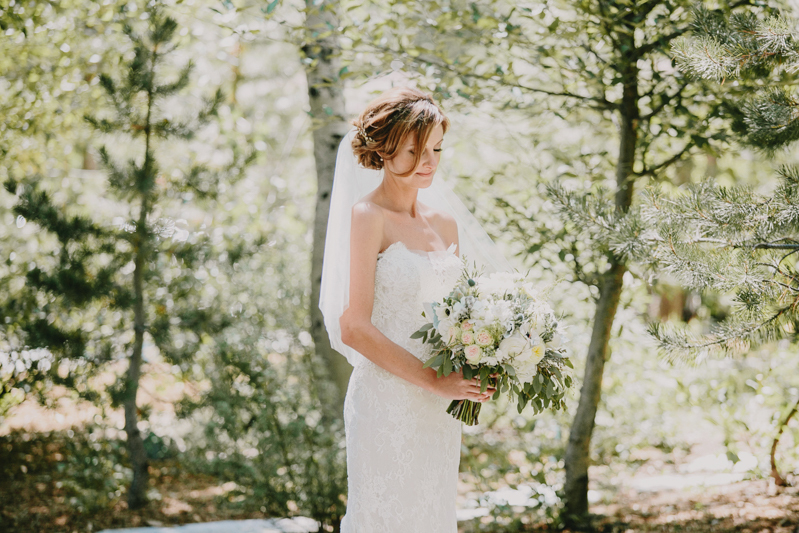 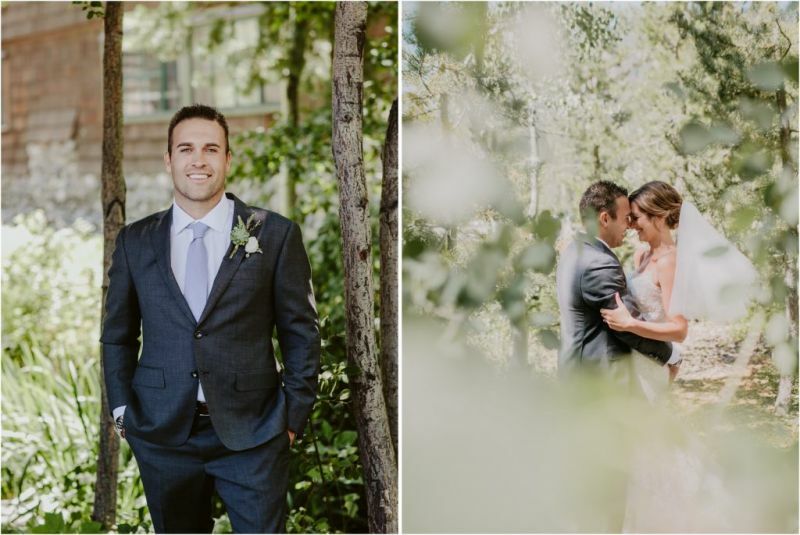 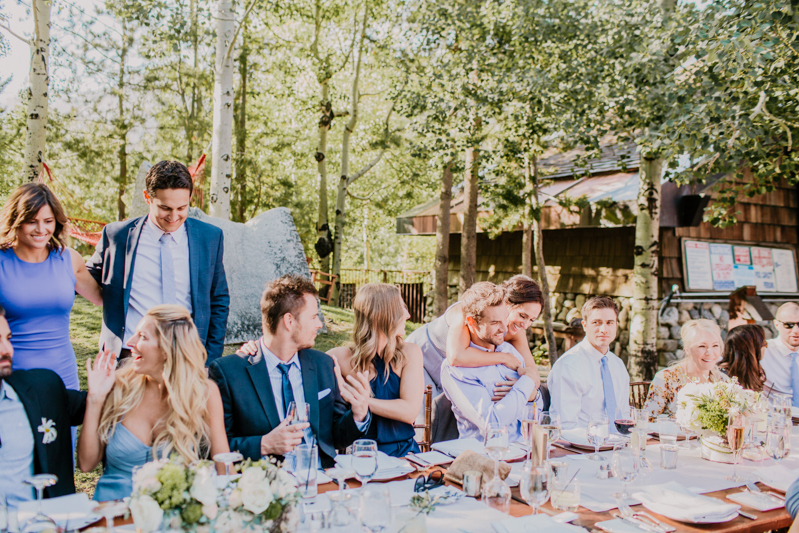 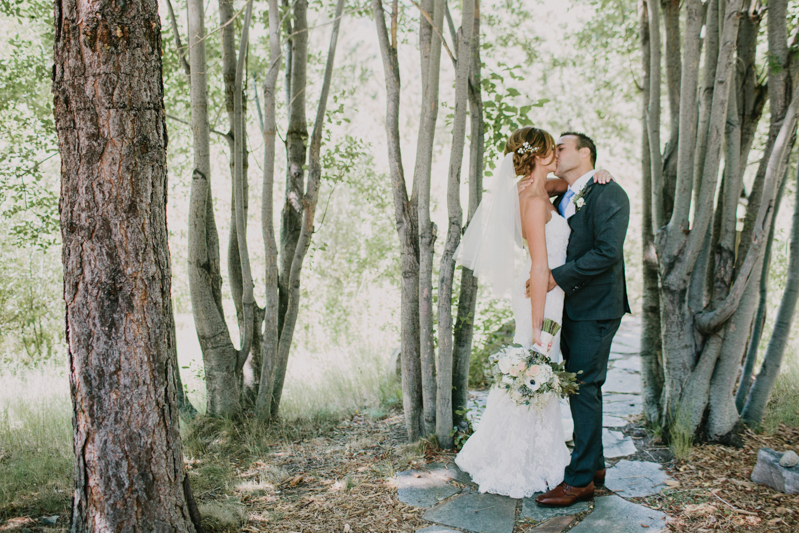 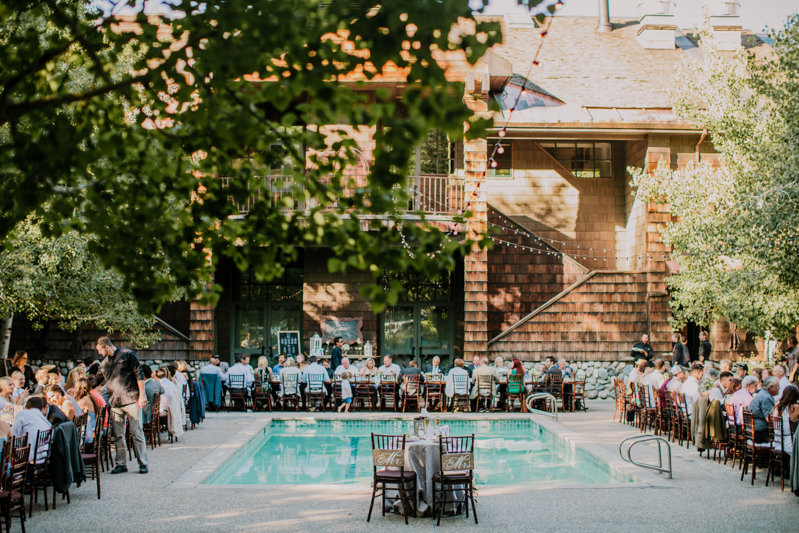 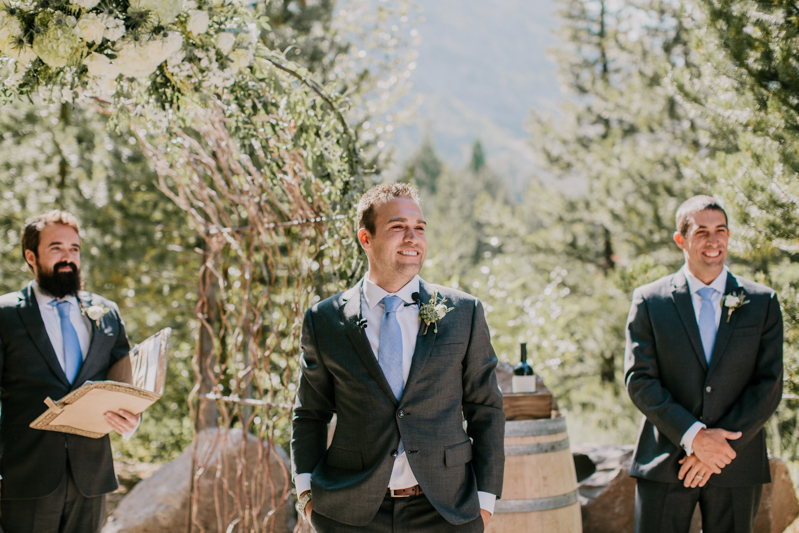 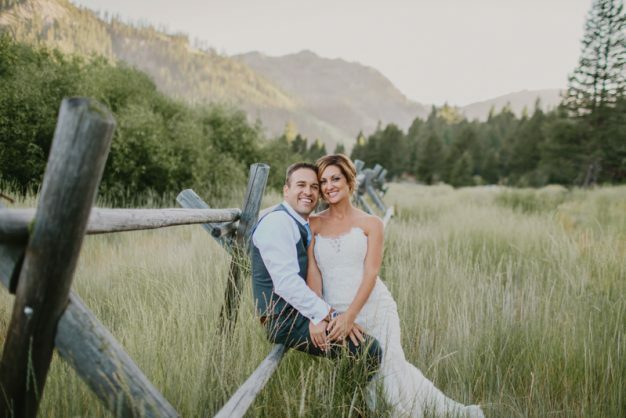 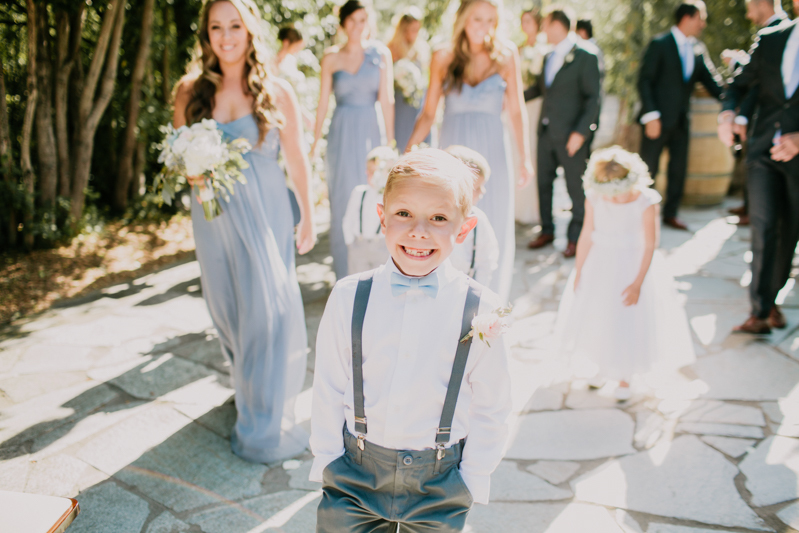 Troy and Annika's Al Fresco Wedding at PlumpJack Squaw Valley Inn was warm and welcoming. 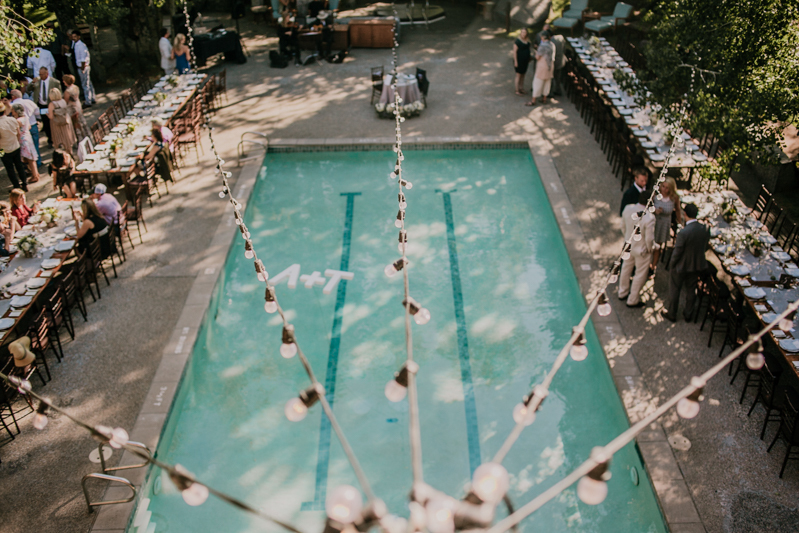 The whimsical lighting, and long, rustic feasting tables fit beautifully in the gorgeous garden and pool deck at PlumpJack. 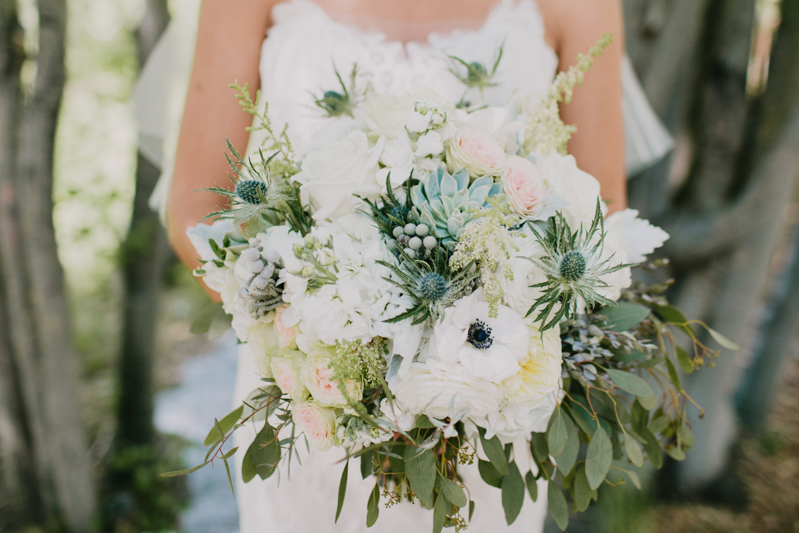 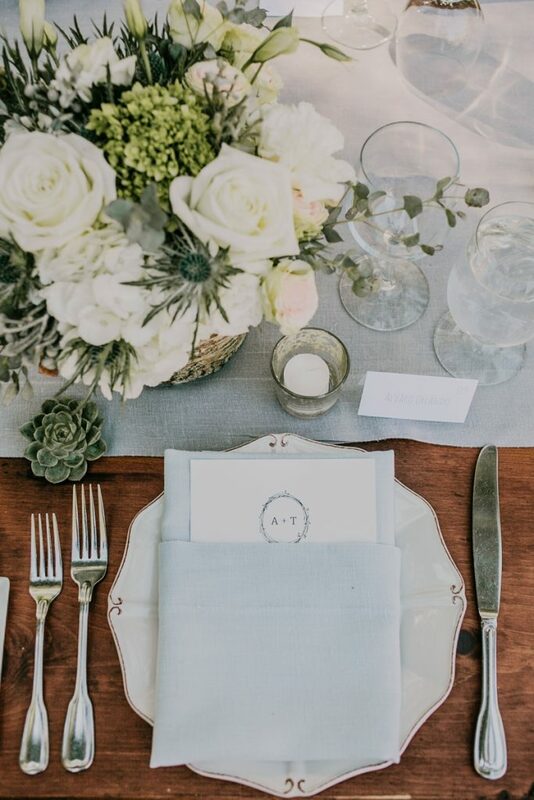 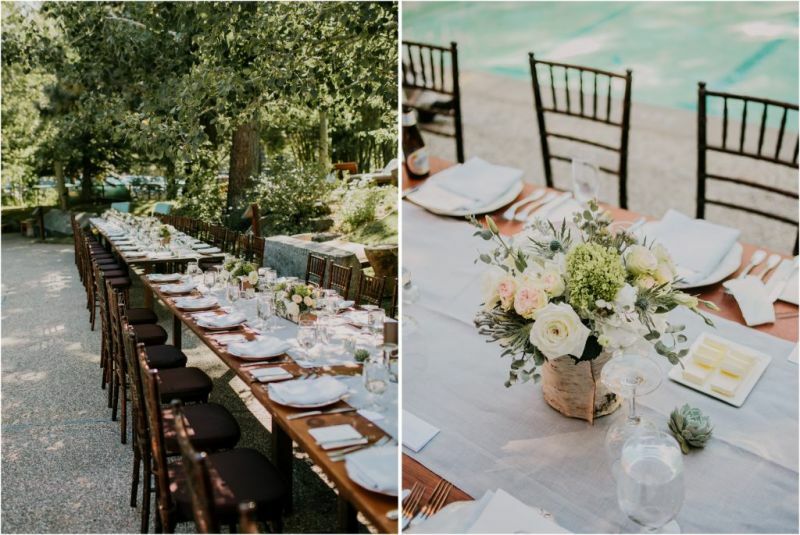 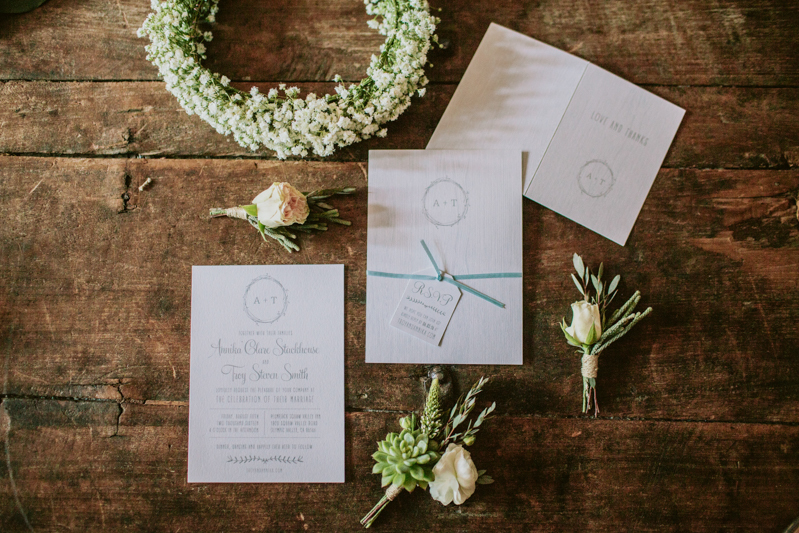 Top the design off with pretty as can be florals from Art in Bloom and romantic table runners from La Tavola Fine Linen and you have the most stunning elegant affair. 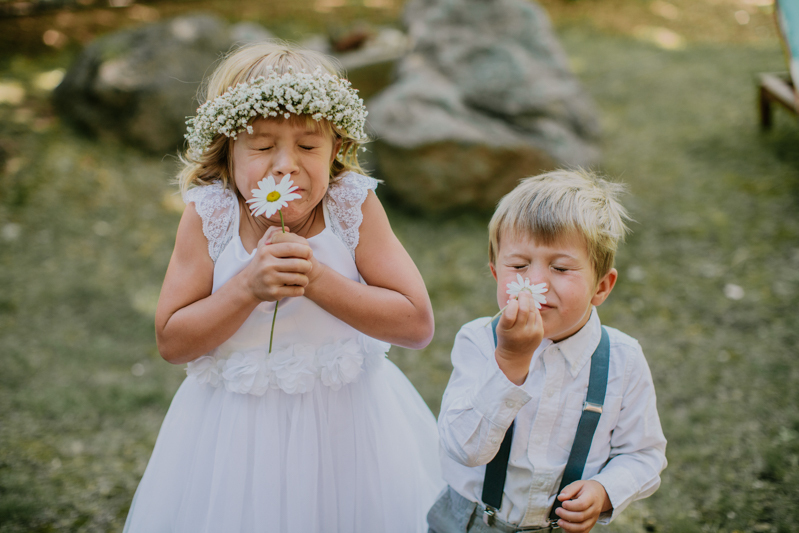 Lucky for us, we've got the entire day captured by Wild Whim Photography in the gallery below.